Laura is a very close friend of mine who is just the most beautiful girl inside and out so when she asked me if I would do a maternity photography session for her I could not wait! Most of these photographs were captured using the natural daylight although there a a couple of photos were I used my speedlite to create more drama in the lighting. 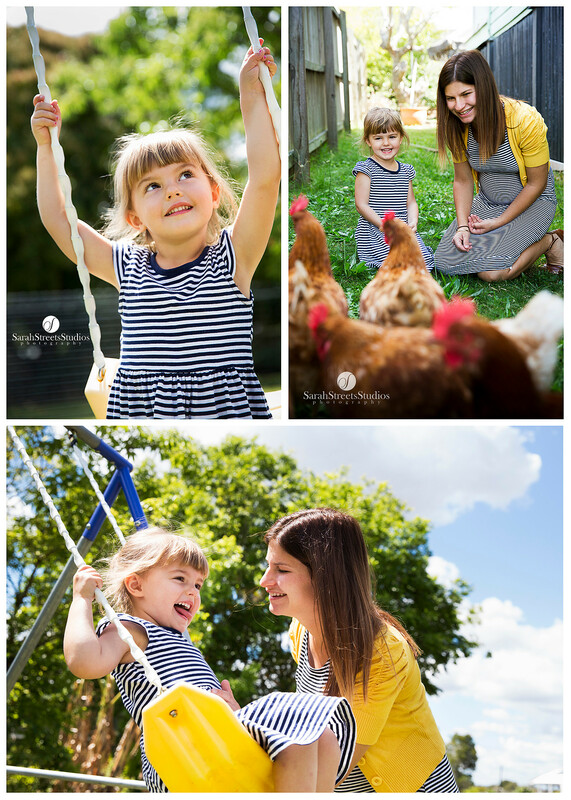 I hope you love these photos as much as Laura and her family does. Check out this gorgeous mummy of 5.. She looks fantastic! I was so happy I could capture these beautiful shots for Alicia as she has never had any of her pregnancies photographed and she told me this was her last chance as this was going to be her last baby. We captured her beautiful tummy in her maternity photography session using the natural light in her family home. These are just a few photographs Alicia picked out to have printed as photographs as a keepsake of this memorable time. I am so excited to be chosen as one of Australia’s top professional photographers in Brisbane that will be helping to raise money for the National Breast Cancer Foundation. Wherever life takes you over the years, your family portraits will serve as a timeless reminder of your memories. Just one look at your family portraits can take you to the moment when you were surrounded by family, love, and support. Family is the most important thing in life. It is what will always out last the test of time. Family brings you so many joys and makes life worthwhile. This is a great opportunity to have that “once in a lifetime” family portrait taken, a portrait that you will treasure forever. During the month of May you can be a part of this exciting inititive simply head over to the official website to to register with your $65 participation fee then contact me on 0412 099 554 to organise your appointment to have your family portaits taken. This would be a perfect Mothers Day gift idea. I have actually been photographing Lyndsay and her family since she was pregnant with Quinn. They came over to my little home studio today to visit the chickens and help me collect the eggs! First thing I noticed was their super cute matching outfits!! Mum lyndsay says, Quinn is so obsessed at the moment with wearing the same thing as her and will go and change her clothes to look just like her mummy.. Soo adorable!! !